Head to TankRewards.com now to spend last week's points -- but if you want to earn even more, there are eight missions that earn you TankRewards points this week. Get up to one point per day, and another seven per week! It's all based on your performance: you get one point per day if you rack up 20,000 XP in battle, and at least one a week for completing a weekly mission (below). You also earn one point (per tank) if you get an "Ace Tanker" Mastery Badge while driving one of the week's featured vehicles! Finally, this weekend has x3 XP on daily first victories! 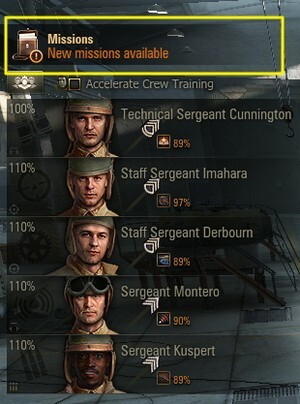 See the in-game "Missions" tab for additional rewards and missions.